Bergen County Mover Review by Domenica H.
What an amazing review of our team. The safety of your goods, home and our team is our top priority. Enjoy your new home! Sav & Edwin were WONDERFUL! A friend recommended Booth and I'm so glad that's the way we went!! Such nice guys and very professional and careful movers. They were exactly on time, fully prepared and completed the job in slightly under the estimated time. Could not be happier with the experience. Bergen County Mover Review by Alison L.
Bergen County Mover Review by John H.
Thanks so much John! We really appreciate our repeat clients and are happy to hear you had such a great experience with our team. 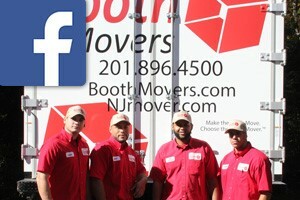 Bergen County Mover Review by Judy G.
the guys were on time and very careful moving all my personal belongings. I didn't encounter any problems. They were very cordial and willing to help in any way possible. Thanks Judy! We appreciate your patronage. Bergen County Mover Review by Dr. D.
We had to move two very heavy specialized chiropractic tables from a very difficult location. Booth Movers were the only movers I trusted. The movers were terrific and professional. Thanks so much, Dr. Mark. It was a pleasure working with you too. Passaic County Mover Review by Julianne W.
WOW! What a wonderful review of our entire team. Thanks so much, Julianne. Enjoy your new home. Love this review. 2 great experiences with 2 different crews on difficult moves. Thanks for using Booth, Katie. Bergen County Mover Review by Gary S.
I refuse to hire any other moving company to move me. 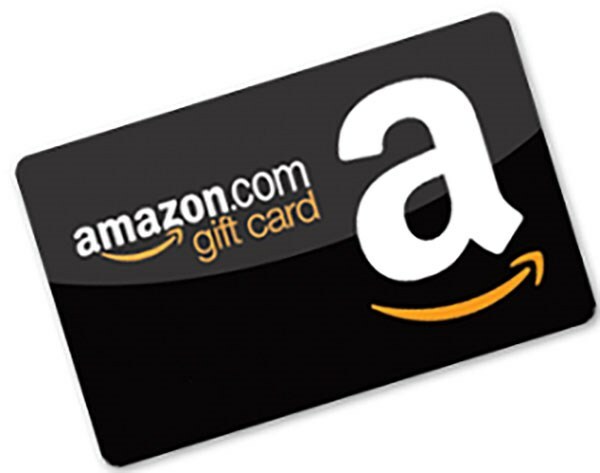 I've utilized them twice and both times the office staff in as well as the movers were very professional, courteous, hard working and completed my move within the allotted time. Look no further for a reliable moving company. Thanks Jason. It was great working with you both times. Thanks for treating our team so well.